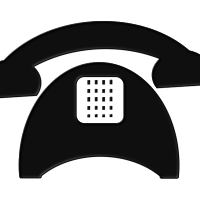 If you have any problems with the contact form clik here to contact us! 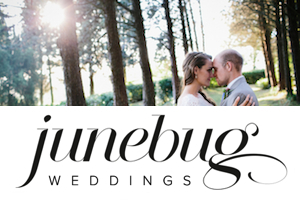 Get in Touch and Get Married in Tuscany! 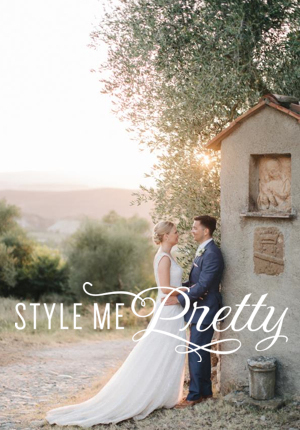 Fascinating and unforgettable…this is how your wedding in Tuscany will be! The aroma of freshly-made warm bread and seasonal flowers accompanies you through the paths of the Tuscan countryside and its old towns. The same paths will lead you to discover some of the most amazing spots of a land with beautiful views all around! Here you will find the most exciting and magic wedding venues that our Tuscan wedding planners will arrange exclusively to your taste! Tuscany represents passion and pure romanticism but it’s also a style and fashion icon! Choose your wedding style! Get lost in the vast Tuscan countryside for a romantic and country style wedding with a private wedding in an exclusive luxury location!! Or visit the cities of Tuscany to discover places like the Pitti palace in Florence and the Ferragamoʼs villas and shops, all exclusively high fashion wedding locations for a wedding in Florence! Or even live a fascinating and fresh wedding day “on the road” through the streets, restaurants and clubs of the most beautiful cities of our region! Explore Italy and Tuscany, lands that always offer the greatest wedding accommodations set in the countryside or in the most antique spots of our Renaissance city centres! Be it romantic, stylish, country or modern “on the road”, Italy is the ideal place for any kind of wedding style! 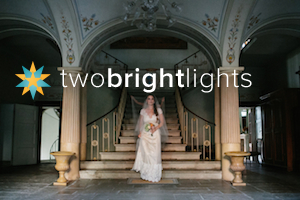 The lights, colours and music will become the wedding soundtrack to your unique wedding celebrations! All this will help create a unique atmosphere, just for you and your spouse! Getting married in Italy is a status symbol and Super Tuscan Wedding Planners will accompany you on this journey and make sure it’s the best you’ve ever made through Tuscany, an enchanting and unforgettable land! 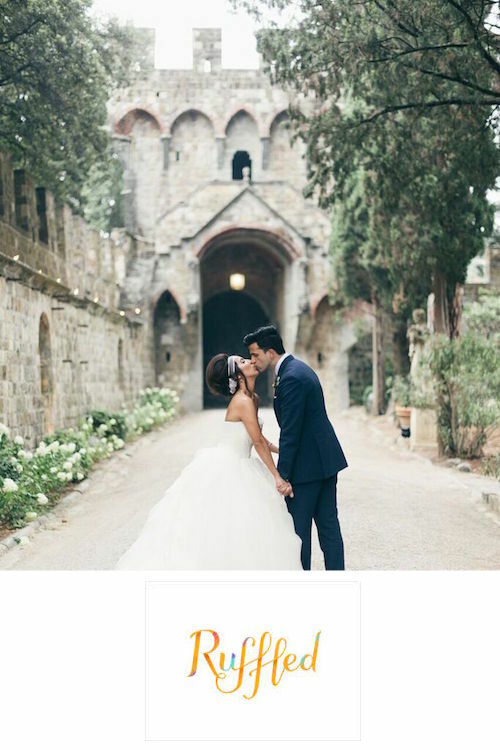 If you’re searching for Italian wedding planners and want to realize your wedding in Italy, fill in the form above.